The Korea Times reports that the G4 will be announced in April and cites Cho Juno, president of LG’s mobile division, as saying this device will be radically different to the G4 in both hardware and software. 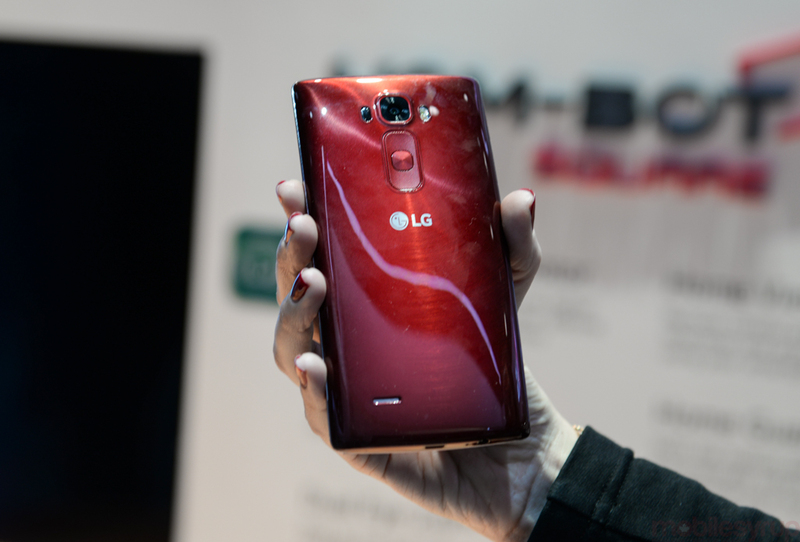 The phone’s design itself will see ‘a major overhaul’ with some metal construction, while the changes to LG’s custom software will be so significant, the UX will actually be announced before the phone. Indeed, at a time when smartphone are all starting to look very similar and one or two OSes dominate the market, custom apps and UIs are the biggest opportunity for manufacturers to set their products apart from the countless other devices on the market. LG apparently also has plans another device that will sit above the G series, though details on that are thin on the ground. That little tidbit comes via The Korea Herald, which also carries a report on Cho’s remarks. The Korean-language outlet quotes Cho as saying the device will launched in the second half of the year.